What are the most common games at a casino? From the second you enter, you can hear them. A few steps further, and you can see them, numerous in quantity and with an endless variation of games (like The Glass Slipper) and ways to win. In general, you insert a set amount of money at the start, and with each play, you attempt to line up symbols in varying formations. The more they align similarly, the more money you win! One of the most popular card games in the pit is none other than Blackjack. Playing against the dealer, you attempt to draw enough cards to accumulate a score that will beat the dealer. The only limitation on the player is that you cannot exceed 21, lest you bust your hand. With one of the slimmest house edges among all the table games in most casinos, it’s no wonder that players line up for the chance to go on a hot streak and end the night up a sizable sum of money. For those that live to take long shot gambles in search of the big score, Roulette is often a favored game. In this game, a ball is dropped onto the fringes of a spinning wheel with 37 or 38 different slots. Players can bet on colors (red/black), even or odd, thirds (1-12, 12-24, 25-36), among other options. For those that like to live dangerously, one can bet on corners (4 numbers), splits (2 numbers), and the ultimate degen option, a straight bet (one specific number). Should the bettor hit the last option, it will increase the value of their bet by 36 times! Emerging from history as the most popular dice gambling game in the world, craps attracts the railbirds like few other tables in the casino. With countless ways to bet on the two dice rounds (come out and point) and the results of individual rolls, this is an action game unlike any other. 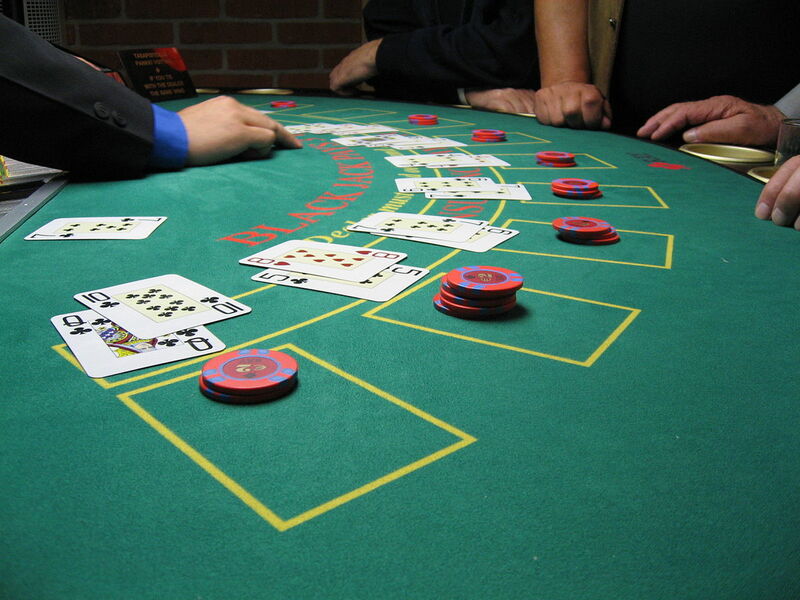 Commonly considered to be one of the most popular gambling card games in the world due to the fact that betting takes place between players instead of the house (which takes a small percentage of each pot called the rake in order to make money), poker has long attracted those seeking to make money for the long run. Often played in a sequestered part or separate room in the casino, players contest various types of this game (with the most popular variants being Texas Hold’em and Pot Limit Omaha) against each other, using their knowledge of psychology, betting patterns, and game theory in an attempt to maximize their long term edge over their opponents. Coolest things to see in Beijing, China! We are your source for quality consumer tips, consumer resources, and consumer reviews on a variety of products, places and services! Could Your Health Be Better These Days?